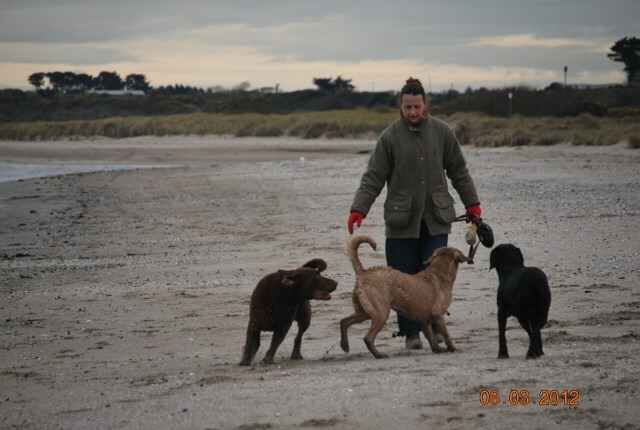 Contact us Day or Evening to enquire about dogminding and to discuss your dog's needs. We can then arrange an appointment to meet you and your dog. Happy dogs on holidays are our priority.